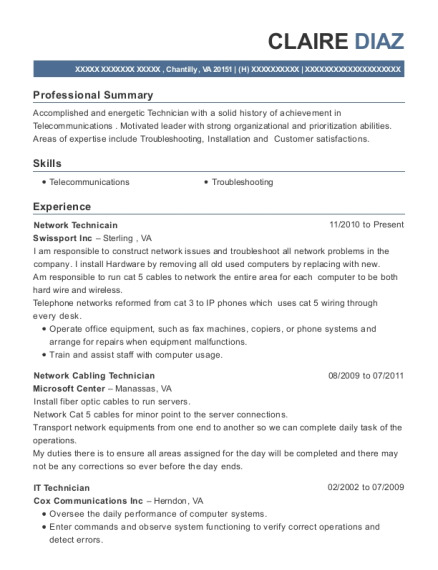 Accomplished and energetic Technician with a solid history of achievement in Telecommunications . Motivated leader with strong organizational and prioritization abilities. Areas of expertise include Troubleshooting, Installation and Customer satisfactions. I am responsible to construct network issues and troubleshoot all network problems in the company. I install Hardware by removing all old used computers by replacing with new. Am responsible to run cat 5 cables to network the entire area for each computer to be both hard wire and wireless. Telephone networks reformed from cat 3 to IP phones which uses cat 5 wiring through every desk. Install fiber optic cables to run servers. Network Cat 5 cables for minor point to the server connections. Transport network equipments from one end to another so we can complete daily task of the operations. My duties there is to ensure all areas assigned for the day will be completed and there may not be any corrections so ever before the day ends. Performed daily routine of checking network wiring, rearranging into unexposed areas. Managed telephone network on IP phones, for video conference and teleconference for many areas. Troubleshoot individual business customers network both on intranet and in person. Volunteer among the first responder of Hurricane Katrina. 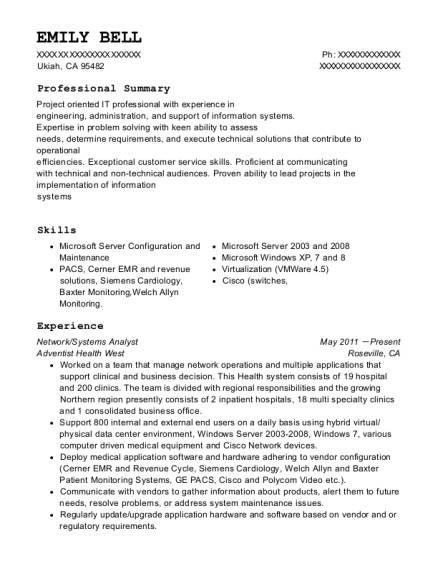 This is a resume for a Network Technicain in Chantilly, Virginia with experience working for such companies as Swissport Inc and Microsoft Center. 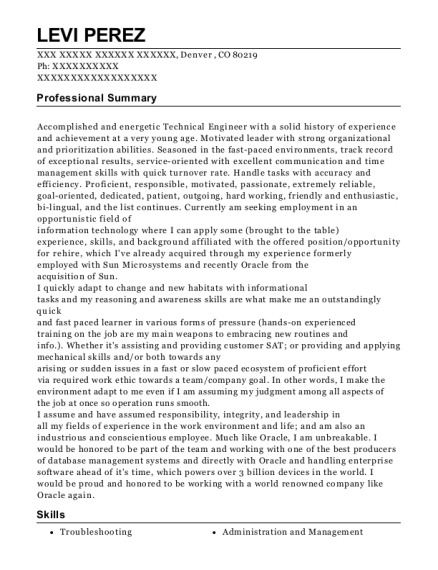 The grade for this resume is 0 and is one of hundreds of Network Technicain resumes available on our site for free. 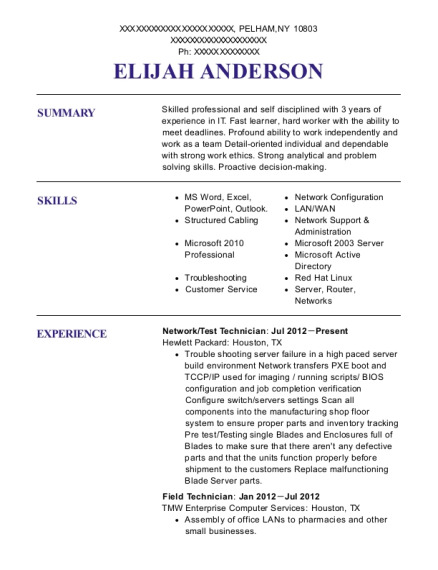 Use these resumes as templates to get help creating the best Network Technicain resume.